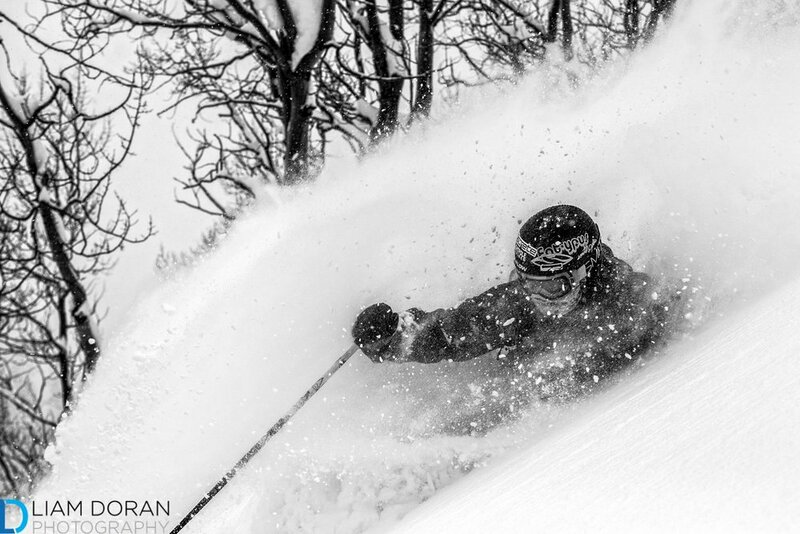 Liam Doran is an outdoor sports and adventure travel photographer based in Colorado. Liams work covers all aspects of outdoor mountain life including skiing, biking, trail running, fly-fishing as well as travel and lifestyle. His images appear regularly in commercial advertising and in today’s top magazine including Powder, Outside, Ski, Skiing, Trail Runner, Mountain Magazine and more. For more info visit his website at www.liamdoranphotography.com or follow on Instagram at @liamjski.